This stand-alone CD-ROM is designed to help you master the 'building blocks' of Chinese characters and to learn how single-element characters and compound characters are formed. This CD-ROM will help you expand your written vocabulary to a total of 200 characters. 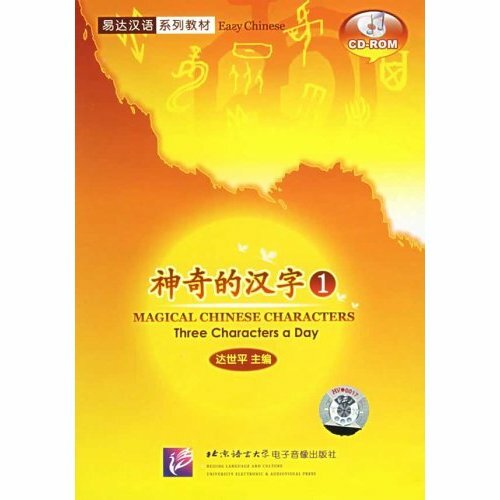 It is designed as a basic tool for beginners interested in the formation of characters.